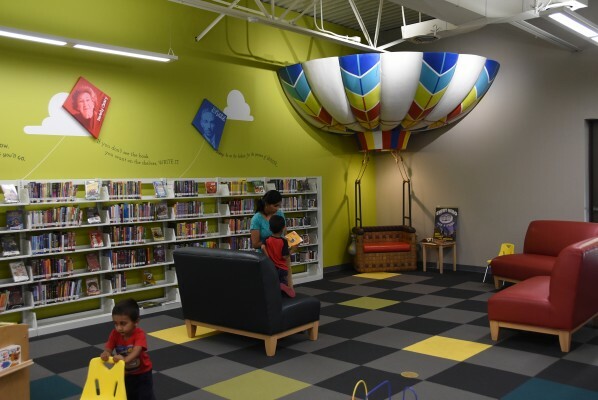 Interested in becoming more involved in your library? Volunteers are welcome to apply at any time. 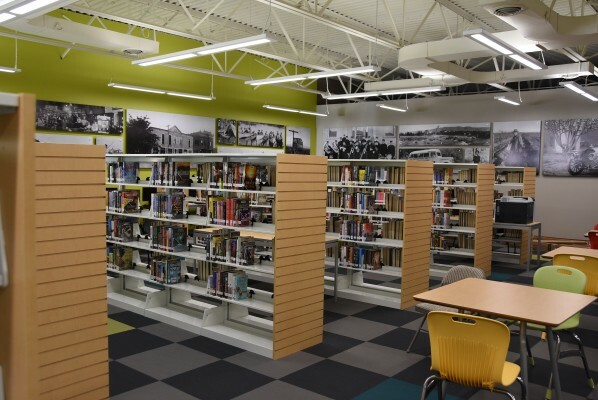 You can also participate as a member of the Prosser Friends of the Library, which supports library programs and services through the sale of used books located in the library lobby. Please contact the library if you are interested in becoming a Friend or donating items, or email prosserfriendsofthelibrary@yahoo.com. The board meets bi-monthly, and meetings will be listed on the library events calendar. 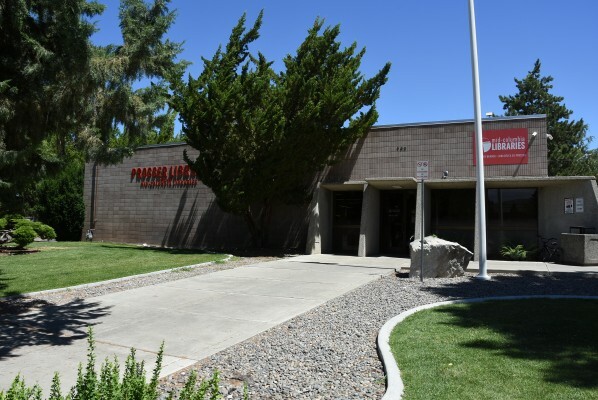 The City of Prosser Library building was built in 1973, and Benton County residents were served by a Bookmobile and then a branch also located in Prosser. 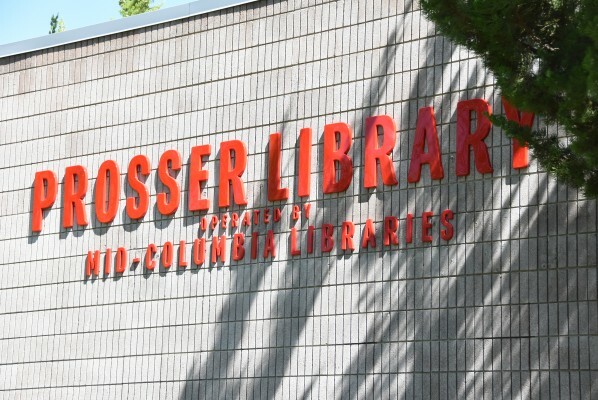 In 2001, the city contracted with the county library system to combine services as the Mid-Columbia Libraries' Prosser Branch. Prosser Heritage Collection is now online. 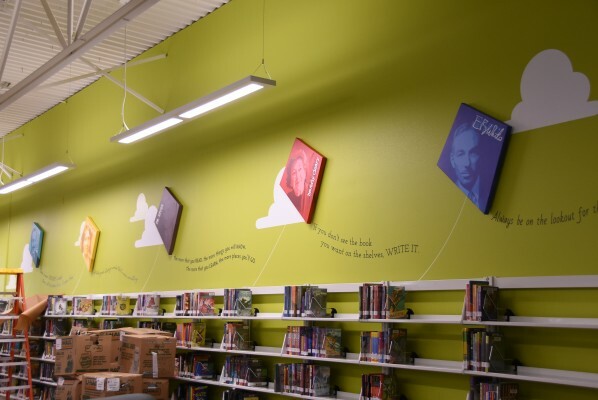 This project, showcasing historical photos from the Prosser area, was supported by a grant from the Washington State Library and assistance provided by the Benton County Historical Museum.